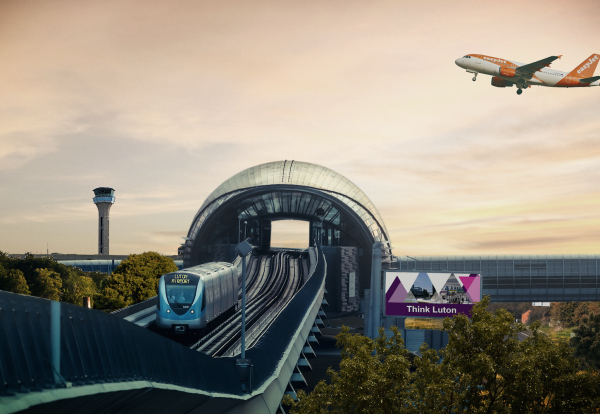 London Luton Airport has picked a VolkerFitzpatrick-Kier team to deliver the main civil engineering package for its planned new light railway system. 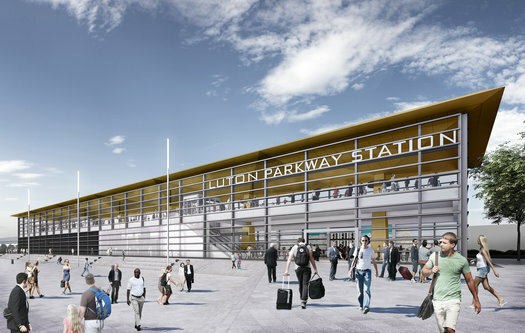 The 2.1km-long guided mass rapid transit passenger system will run between two purpose-built stations, heading out from Stirling Place, close to Luton Airport Parkway station, to the airport terminal. The joint venture secured the project with a £119m bid to build viaducts, embankments, cut and cover works and station platforms. Austrian specialist Doppelmayr Cable Car will deliver rolling stock, operation and maintenance under a £55m contract. The transit system is due to open in 2021. The link to be funded by the council, which owns the airport, would reduce the journey time to London to just 30 minutes.